Lucasfilm has announced the cast for the upcoming Star Wars live action series, The Mandalorian, heading to Disney+. 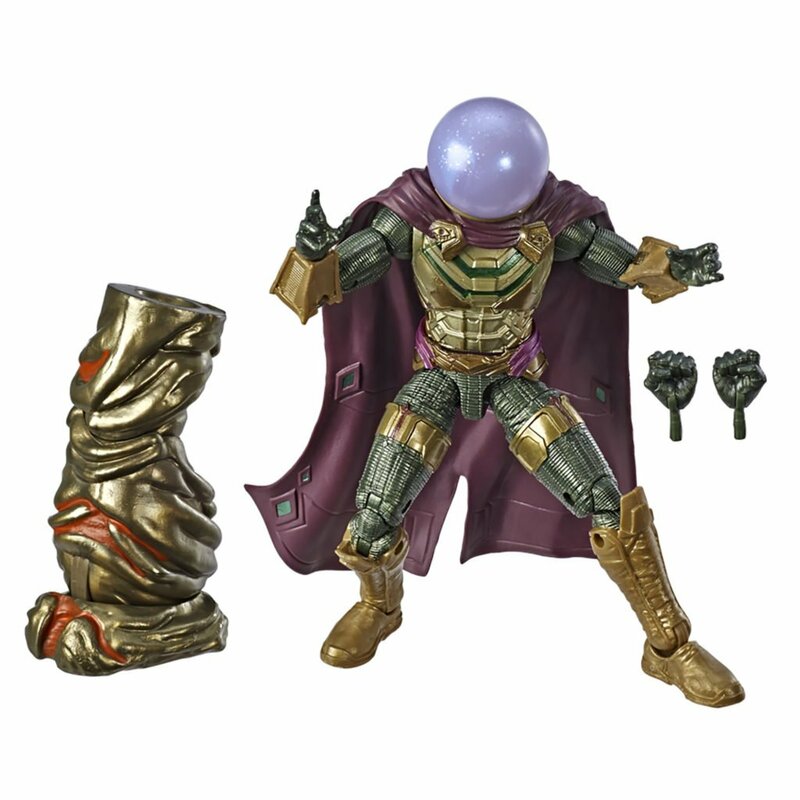 As initially reported in November, Pedro Pascal has been cast in the title role as a lone Mandalorian gunfighter in the outer reaches of the galaxy. Giancarlo Esposito, who was recently cast in another Disney+ project called Stargirl, joins Pascal in the upcoming series. 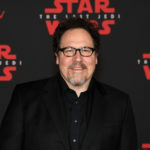 The Mandalorian is written and executive produced by Jon Favreau, with Dave Filoni directing the first episode and serving as executive producer alongside Kathleen Kennedy and Colin Wilson. 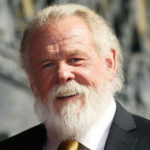 Favreau announced the title of the new series, along with details regarding the plot, earlier this month. 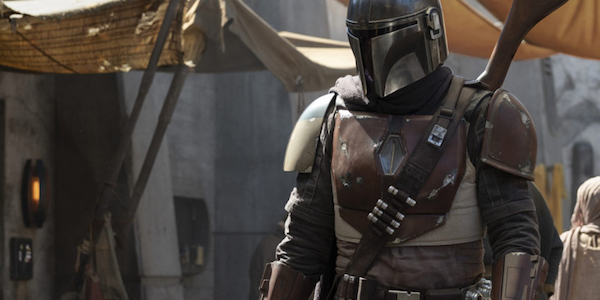 The Mandalorian will be heading to the Disney Streaming Service. George Lucas recently stopped by the set of coming series. 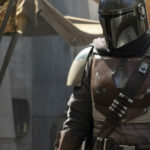 No release date for The Mandalorian has been announced at this time.